At Speedy Steam, expect a professional dryer vent cleaning in Houston that offers many benefits. Not only is it about fire prevention, but it also covers the likes of energy savings, efficiency, and health. While you may already know that excess lint is considered a major fire hazard by many, what you might not understand is that there are other ways it clogs. Debris, on the other hand, can negatively affecting your clothing, home, and family’s health. 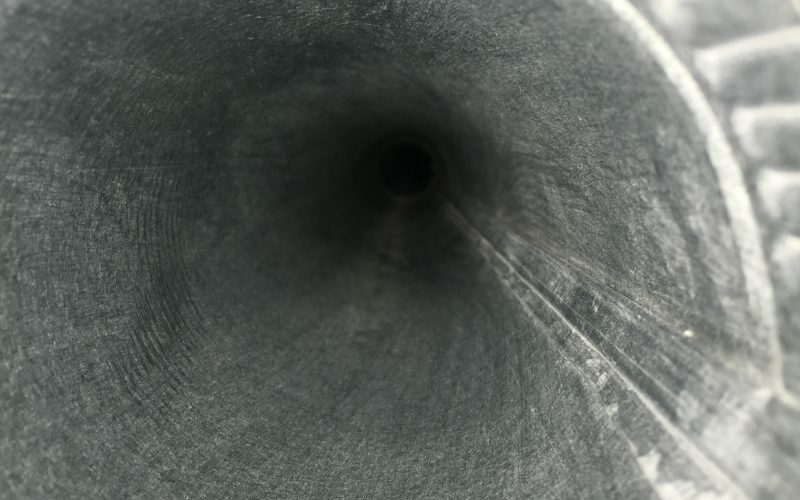 Here are some of the benefits of a professional dryer vent cleaning in Houston. Save Time – If you notice that it usually requires more than a single cycle just for a load to be totally dry, your dryer vent line is already clogged or has a fire hazard. Unfortunately, this will result in a long time spent just to get clothes dried. If you acquire a cleaning service such as Speedy Steam to clear up the clogs, there will be machine efficiency. That is because your dryer is free of clogs. Longevity – Usually, a dryer that seems to take more than one will let you think that there is something odd about the machine. Actually, it is due to accumulated lint found in the vents. This line, however, causes the dryer to become inefficient or, worse, stop working. If you learn to maintain the vents or have it serviced by a professional dryer vent cleaning in Houston, your machine can work at an optimal level and extend its life. Eliminate Allergens – In every home, allergens are always expected. Their growth, however, can lead to your family’s health problems. Hence, it is always a good idea to remove places in your property where moisture can possibly build up. Above anything else, you must inspect your dryer vents for leaks, as these alone can cause allergens and even pollutants to grow exponentially. It’s highly recommended to clean your dryer vent once a year in order to prevent fire hazard in your house! If you want to keep your machine working efficiently and experience the aforementioned benefits, look no further than Speedy Steam.